How much correction should I expect my child to be given in class? I feel that more attention is being given to “the favourites” and everyone else is just filler. I can’t think of a way I can raise this with the teacher without it having negative consequences for my child. If your child is telling you that they’re feeling neglected in class and would like more attention and corrections, then you certainly need to discuss this with the teacher. Ideally, all students are given equal amounts of the teacher’s attention during class. Of course, that’s the ideal. 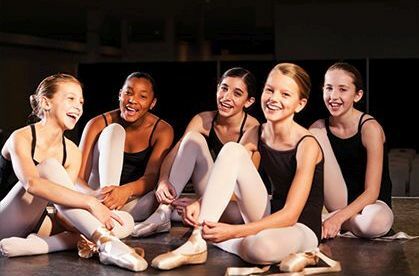 In reality, a dance class is made up of students of varying degrees of talent, focus, work ethic and social skills and, whether they are aware of it or not, teachers often give some more attention or corrections than others. Even so, good teachers are considerate, and make every effort to spread their attention evenly across the class. There are many ways that they do this – changing the class lines and groups regularly; working in democratic formations like circles; and picking students using randomising methods. When a correction is specific to one student, experienced teachers find ways to make it a lesson for the whole room, and so engage everyone. This is the start of an article by Emma Sandall in the current (Oct/Nov) issue of Dance Australia. Read the whole article! 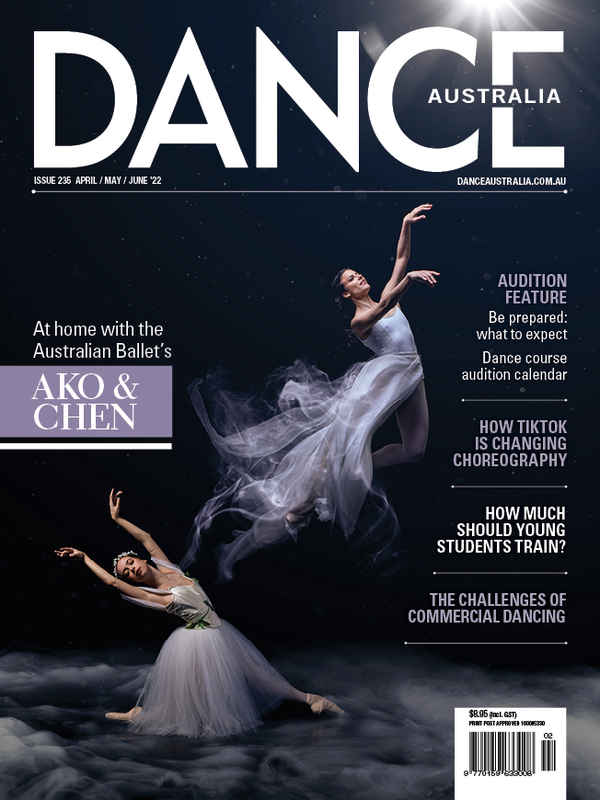 Buy Dance Australia from your favourite retailer, purchase an online copy here or subscribe here.